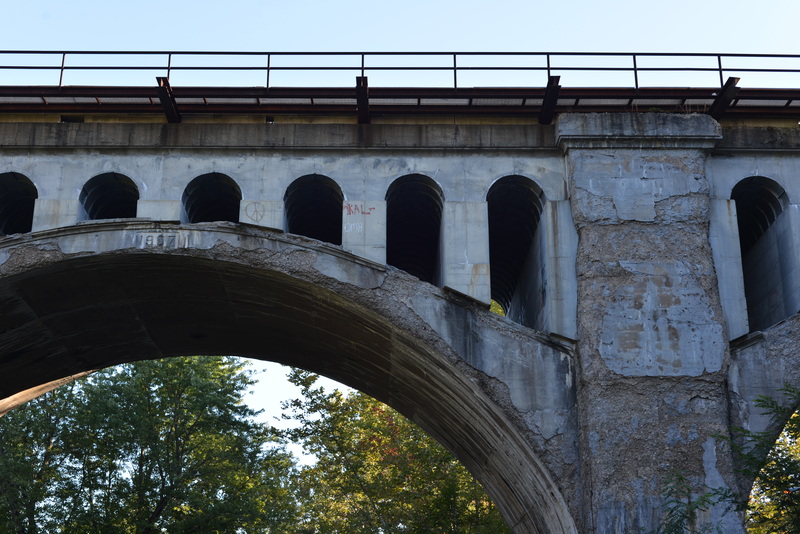 This entry was posted in Photos and tagged 1907, 1907 bridge, 50 mm, arched bridge, architecture, bridge, bridge from below, bridge over river, bridge with trees, crumbling, crumbling brige, image, new, new photograph, new picture, nikon, nikon photos, old bridge, photo, photo of old bridge, photograph, photography, photos, picture on September 30, 2014 by some bad plankton. I wrote some poems under a time limit again. To see if I could. I did. Then how happy we are. I get this far, then I can go home. Then I get to see her. And in a couple days it will be the weekend. He sent me new jobs over email. It should have been so easy to find. When he can’t get booze. Who’s never seen this sun. But he got in the way of my work. It works out muscles to laugh. She’d read. Should I be worried about how skinny I am? I hadn’t noticed if she wasn’t shaped like me. He won’t see it from another way. Told, look at it from her perspective. Sigh that hides the anger. He watched, because Mom wasn’t there. Followed her stroke for stroke. Anger is private and you’re at the pool. For being less than the best. This entry was posted in Poetry, Writing and tagged 10 poems, 10 poems in 20 minutes, childhood, daily, day 56, day fifty six, fast poetry, fifty six days in a row, free verse, free verse poetry, i wrote ten poems in twenty minutes, moving back home, new, new daily, new everyday, new poems, new poetry, poems, poems about, poetry, quick poetry, short poems, ten poems, ten poems in twenty minutes, write, writing, written, written in twenty minutes, written today, wrote on September 30, 2014 by some bad plankton. 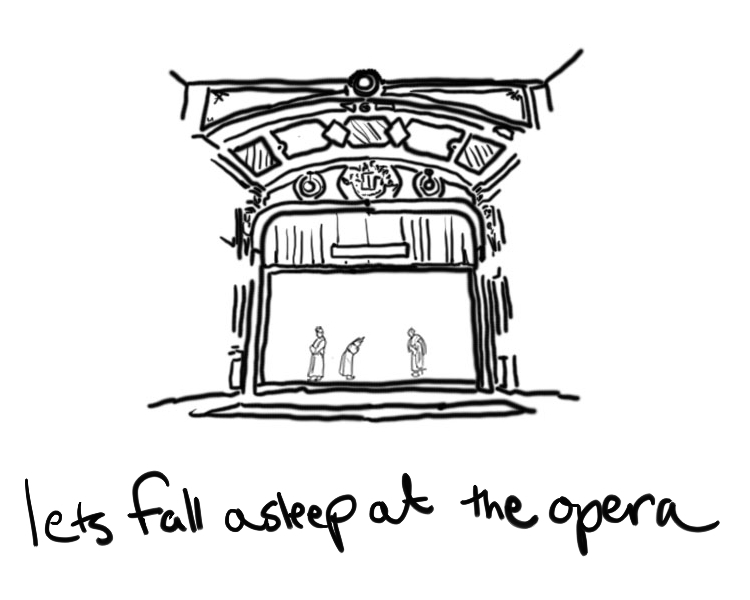 This entry was posted in Drawings and tagged art, comic, comic panel, computer drawing, drawing, drawing of the opera, drawn, drew, fall asleep, illustrate, illustration, illustrator, image, lets fall asleep at the opera, line drawing, mongolian opera, new, new drawing, opera, opera house, picture, sing, single drawing, stage, webcomic on September 29, 2014 by some bad plankton. 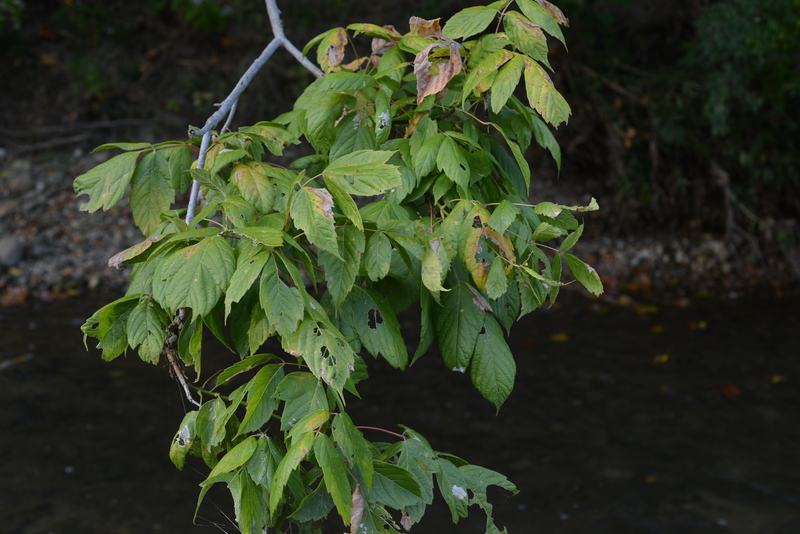 This entry was posted in Photos and tagged 50 mm, branch with leaves, green, image, leaf eaten, nature, nature photography, new, new photograph, nikon, nikon photos, outdoor, outside, over the river, over the water, park, photo, photograph, photography, photos, picture, tree, tree branch, wild on September 29, 2014 by some bad plankton. I’m sleepy today. I would like to petition to the dwarves for a permanent place. We’ll make eight. No one else should have more than him. After all the work he did today. He paid for this house you know. Then it would be quieter. His heart’s in the right place. Daughter redemption with a position. This is how I help. He thinks. See how great I am. I will solve all your problems if you just listen to me. 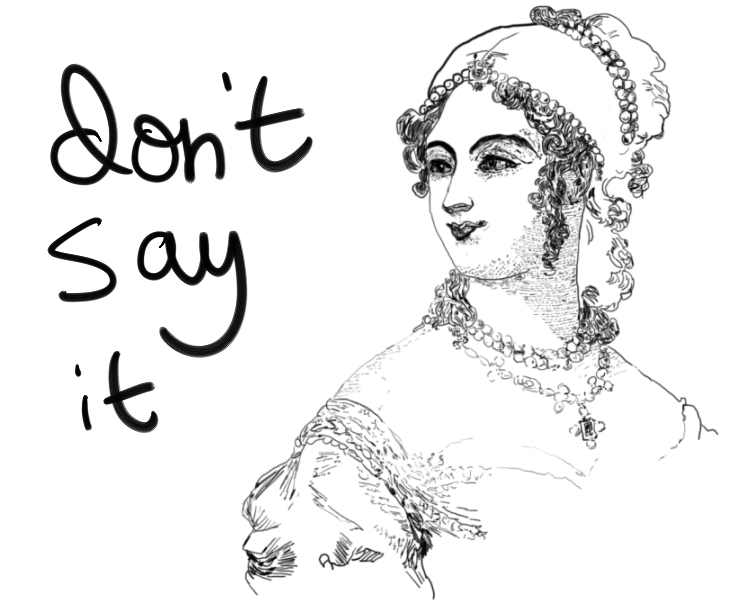 You don’t like to talk after all this. And she called on someone else. This entry was posted in Poetry, Writing and tagged 10 poems, 10 poems in 20 minutes, 55th day, daily, day 55, day fifty five, family, fast poetry, free verse, free verse poetry, i wrote ten poems in twenty minutes, moving back home, new, new daily, new everyday, new poems, new poetry, poems, poems about, poetry, quick poetry, short poems, ten poems, ten poems in twenty minutes, write, writing, written, written in twenty minutes, written today, wrote on September 29, 2014 by some bad plankton. 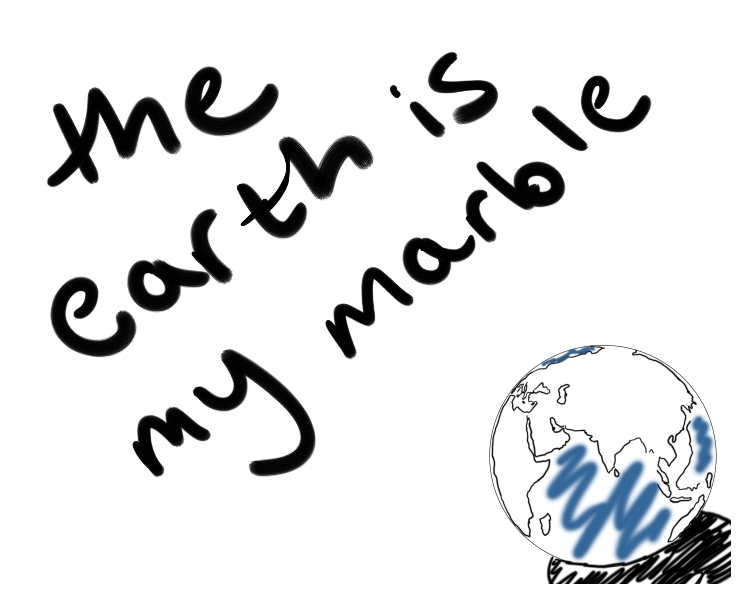 This entry was posted in Drawings and tagged art, comic, comic panel, computer drawing, drawing, drawn, drew, earth, fast drawing, illustrate, illustration, illustrator, image, line drawing, marble, new, new drawing, picture, single drawing, single panel, the earth is my marble, webcomic on September 28, 2014 by some bad plankton.